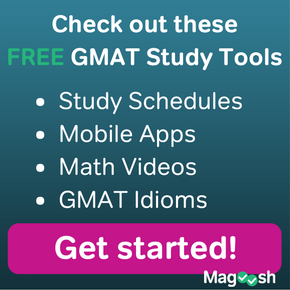 Is it worth it to buy the newest GMAT books? 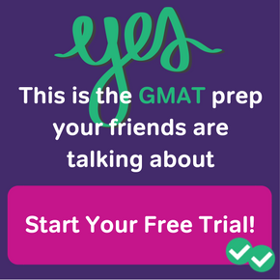 If you hate buying expensive test prep books unless it’s absolutely necessary, then this is the post for you! 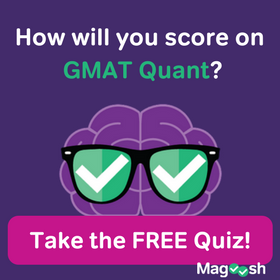 Is the GMAT Like the SAT?